Leading Exporter of rockwool insulation, lrb rockwool mattress and rockwool slab from Mumbai. 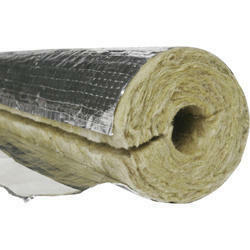 We are the leading and prominent Exporter and Trader of Rockwool Insulation to our clients. 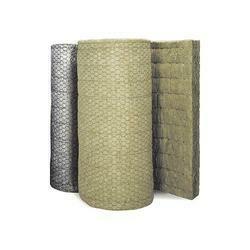 We are the leading and prominent Exporter and Trader of LRB Rockwool Mattress to our clients. 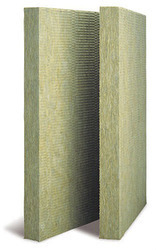 We are the leading and prominent Exporter and Trader of Rockwool Slab to our client. Looking for Rockwool Products ?